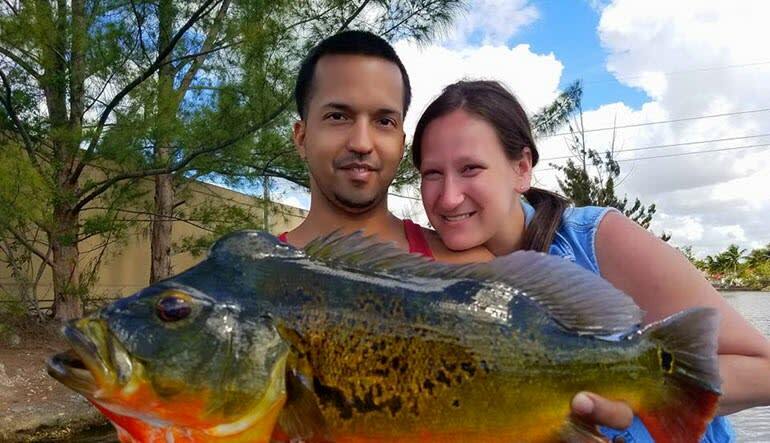 Miami's Tamiami Canal is suprisingly one of the best places for canal fishing in Southeast Florida. 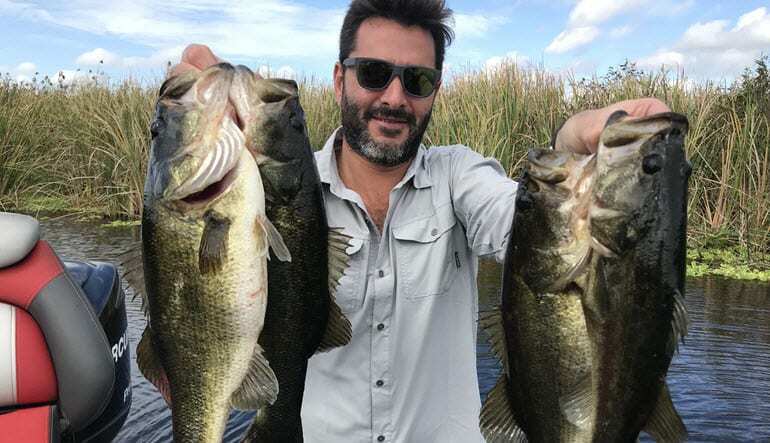 Miami's Tamiami Canal is suprisingly one of the best places for canal fishing in Southeast Florida. 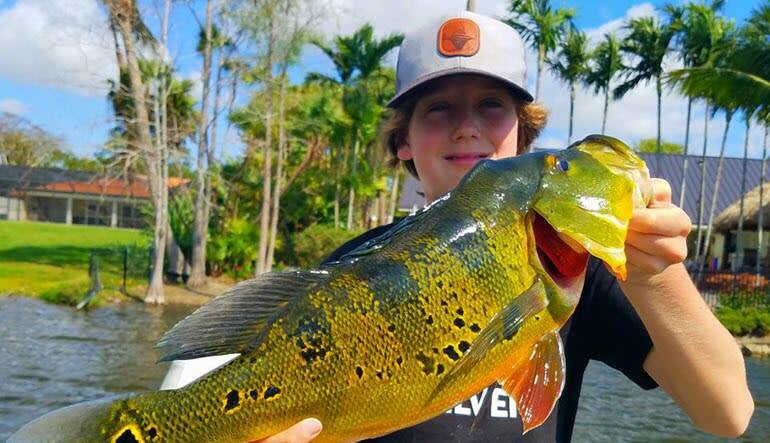 Some have caught large mouth bass, butterfly peacock and tarpon all in one day. 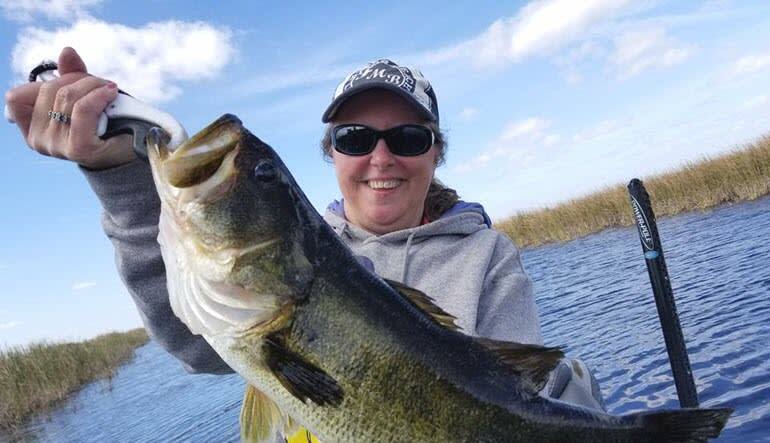 On average you can expect your large mouth bass to be about 14 inches and 1.5lbs. The largest butterfly peacock (10lbs.) was caught in this canal so bring your A-game! Your local tour guide will take you to all the hot spots for whatever time of year you are fising and will give you insightful tips to help you angle the "Big One". Keep an eye out for large tarpon early in the morning skimming the surface and for snook that like to gather near weedy shorelines. Cast off! License must be purchased prior to your trip for $17 at local Bass Pro Shops, Wal-Mart or tackle shops. The bag limit for butterfly peacock is two fish per day, only one of which can be greater than 17 inches; up to five largemouth bass can be kept, but only one of these can be greater than 14 inches.